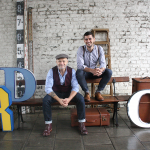 Vintage Matters is the brainchild of sourcing & merchandising specialist, Paul Cody and creative designer and interior architect Tom Edington. 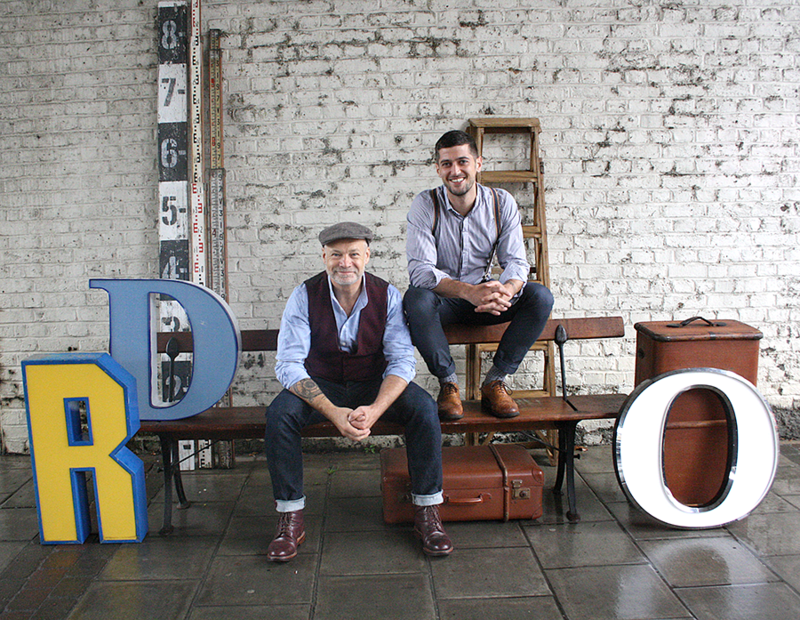 Paul and Tom live in Camberwell, South London and it is their shared passion for vintage homeware, typography, architecture and well-designed product that has shaped Vintage Matters. Our aim is to help you curate a unique personality for your home or business, with an eclectic mix of product, both vintage and new, that happily sit alongside each other. We enjoy the excitement and anticipation of finding characterful pieces on our travels, then taking those pieces and curating them with new product to bring an environment to life. We want to create an engaging platform that is constantly evolving, to keep people and businesses inspired! Our love for letters stems from our passion for typography. We started collecting initials for our home and soon had a unique collection and realised when friends and family commented, that we should offer these to our customers too. Check out our LETTERS Collection! We supply vintage furniture and accessories in the commercial sector, to retail brands, interior design companies, pubs, restaurants and cafes and also offer a bespoke sourcing service. All of our items are available for prop hire, either by the day or week for stylists, magazines, press photoshoots and tv/film and we are happy to source for you, to meet any production deadlines. We have stock changing constantly, so please see our product pages for our current available stock, or contact us if you are looking for something particular, as we also have stock not yet online.